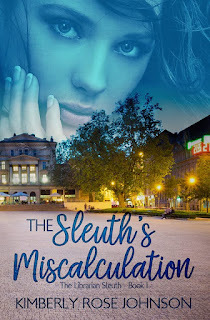 I love a good mystery, and I know you do too, so I'm thrilled to welcome Kimberly Rose Johnson to my blog today to talk about her latest release, The Sleuth's Miscalculation. Grab a cuppa and join us! Linda: Thanks for stopping by my blog, and congratulations on your latest release The Sleuth’s Miscalculation. What was your inspiration for this particular story? Kimberly: Hi, Linda. Thanks for having me on your blog! Nancy Drew books inspired this story, which is the first in a series. My heroine, Nancy Daley, is the town librarian and the sleuth. She will be a point of view character in every book. LM: What a great idea. I loved reading Nancy Drew as a child. How do you decide where to set a story? Kimberly: I like to use fictional towns so I have complete creative license over the story world. Lately, I’ve been setting my books in the Willamette Valley in Oregon, which is where I live. LM: Lots of research goes into each story to ensure accuracy. What is an “aha” or “wow” moment you had while conducting research for one of your books? Kimberly: Believe it or not, part of my research was reading Nancy Drew books. I was more of a Hardy Boys girl growing up, but I’ve really enjoyed the Nancy Drew books as an adult. I don’t do a lot of research in advance of writing. So when something comes up in the story that I need to know I either stop writing and research it, or leave a note for myself to come back after I’ve visited such and such. LM: You’re a prolific writer. Have you ever experienced writer’s block, and if so, what did you do to push through it? Kimberly: Unfortunately, yes. How I deal with it really depends on the situation. Sometimes it’s a matter of creative fatigue, and I need a break. I give myself permission to take a short nap, or read some fiction, which usually gets my creative juices flowing again. When I write myself into a corner and I don’t know how to get out of it, I have been known to cut thousands of words to get back on track. I’m a pantster, which means I don’t plot ahead very much. I start with a story idea and generally know where I want the story to go, and how I want it to end, but everything in between is a mystery to me until I’m actually writing. Most of the time being a panster works well for me, but not always. Kimberly: This could be dangerous because I know I’ll forget someone, but I’ll give it a whirl. I admire Margaret Daley, Dee Henderson, JoAnn Durgin and more. It’s really tough to name names. 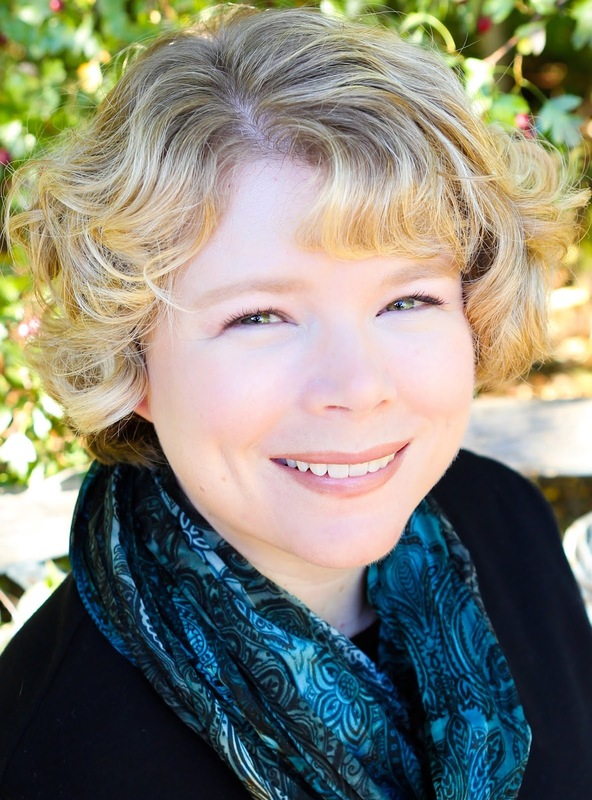 Kimberly: I am going back and forth between my romantic mystery series and a contemporary romance series. The next book I need to write is for my Brides of Seattle series title TBD. Kimberly: http://www.kimberlyrjohnson.com is my website and all my links are there. 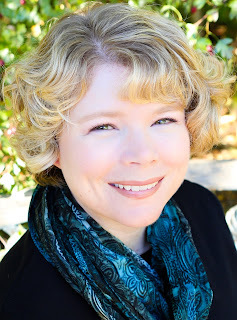 I would love for readers to follow me on BookBub and/or Amazon. Book Blurb: Librarian Nancy Daley loves a good mystery and enjoys moonlighting as a consultant for the sheriff's department. When license plates go missing in Tilton County, she's on the case. This time things are different - she's been partnered with the new deputy, and he's not interested in her help. To make matters worse, she's angered the wrong person and now she's being threatened. Sheriff Deputy Carter Malone expects Tipton County to be a sleepy small-town, but he's miscalculated. He'd come to town for a fresh start with his nephew-one without the issues big cities deal with. Had he made a mistake? To complicate matters, he told he must consult with the sheriff's daughter who is not in law enforcement. When the minor case they are working on morphs into something more, things quickly go from harmless to scary. Can they solve the mystery before it's too late, and more importantly, what will they do about their growing attraction?